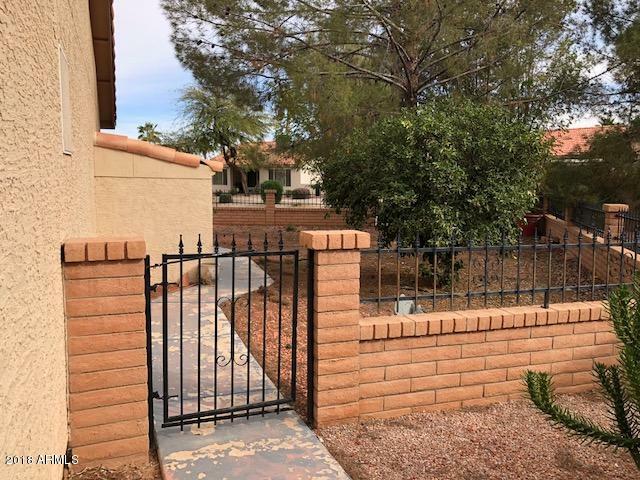 SUPERB SEDONA Beautiful,light&bright 2 Bdrm/2Bth home on quiet cul-de-sac shows owners TLC! 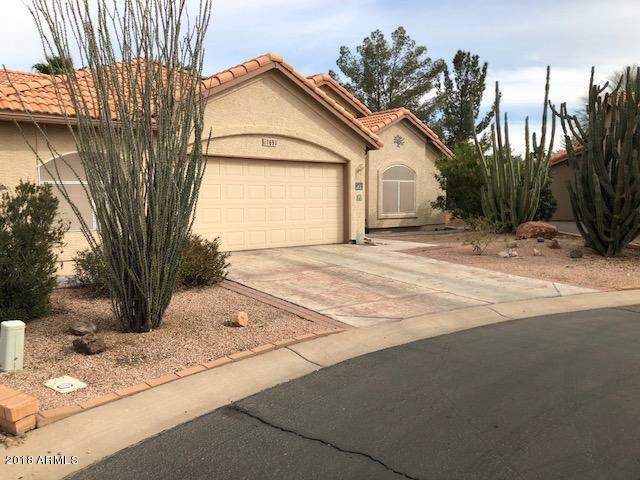 Wonderful,well designed dining,living & master bedrooms have nice views of large pie shaped, professionally landscaped backyard & extended patio.The extra long 2 1/2 car garage w/golf cart parking space & work bench/ storage space. Arizona Room was built w/double pane windows. 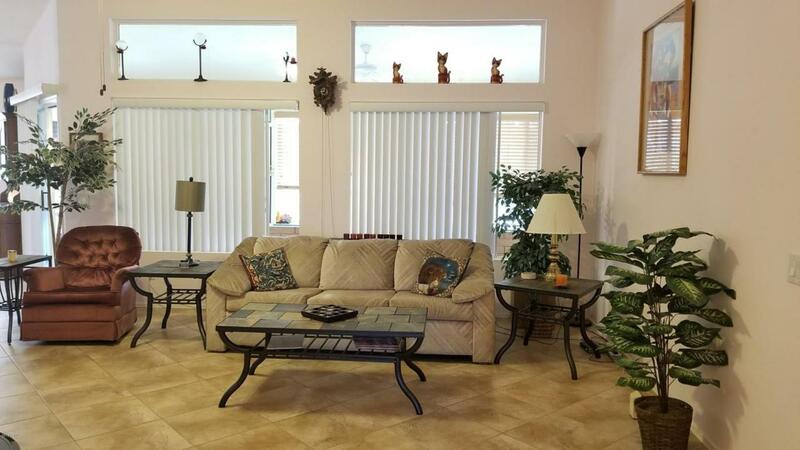 Property is located on cul-de-sac with large, fully fenced yard. This property has a lot of upgrades,see today! Hot tub and sheers in master bed/bath do not convey. 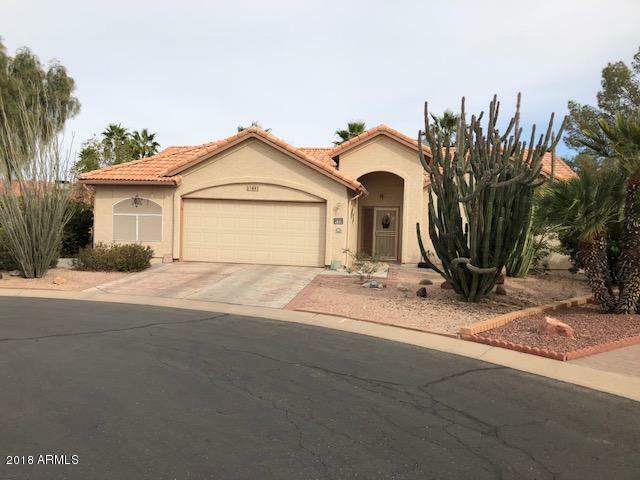 Enjoy many amenities of the SunBird active adult lifestyle:18 hole golf course, tennis, heated pool/spa, clubhouse w/restaurant, billiards, library, post office and SO MUCH MORE!